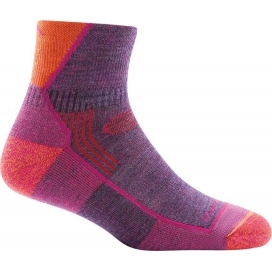 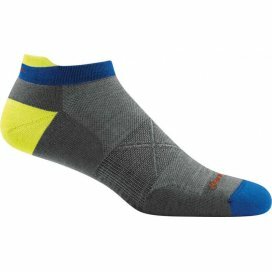 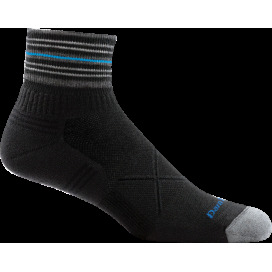 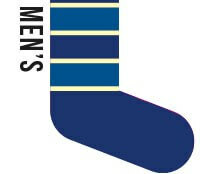 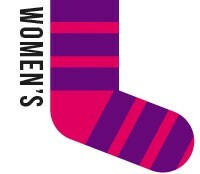 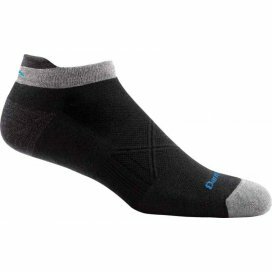 Darn Tough makes the world’s best merino wool performance socks. 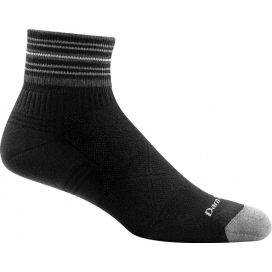 Darn Tough socks are so sturdy they come with an unconditional lifetime guarantee. 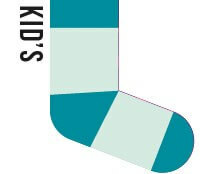 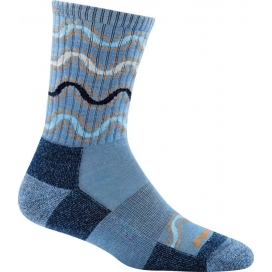 For almost 40 years Darn Tough has been knitting socks in Northfield, Vermont. 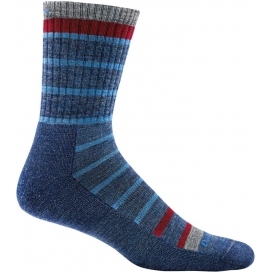 Only fine gauge merino wool is used in the knitting of premium Darn Tough wool socks, therefore they are the most comfortable, durable and best fitting socks you’ll ever own!